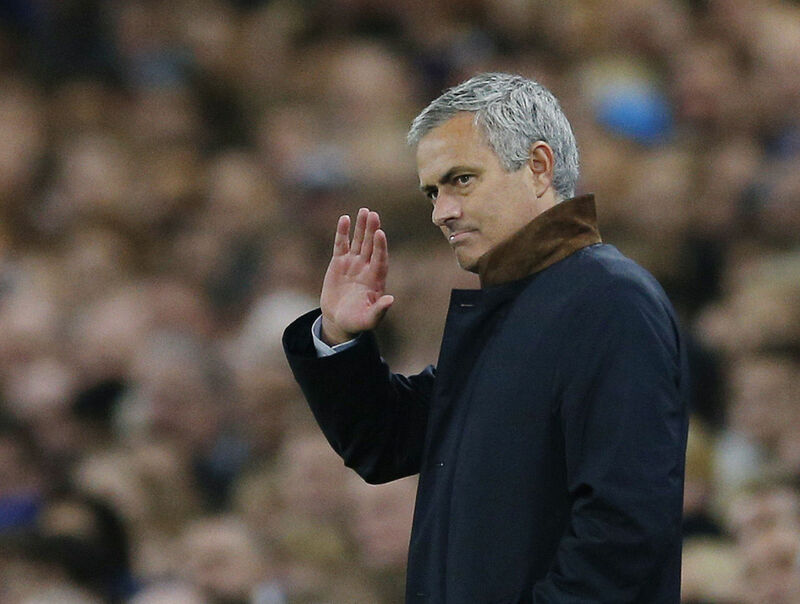 The Jose Mourinho Ovation - A special moment for the Special One! We have witnessed Chelsea fans signing Jose Mourinho's name up and down the country, week in, week out but I have never witnessed a humbling moment as I did on Wednesday night. We all know that Jose Mourinho has taken an almost weekly battering from the press, he is then asked to face up to them after poor performances and try to explain. When he chooses not to he is fined, when he does with little to say people take offence so for the man himself in addition to the pressure that people keeping talking about him being under, the feeling he had must have given him a tremendous lift and you could tell he was moved by what he was watching. It showed Jose Mourinho and everyone else either at Stamford Bridge or watching on TV worldwide that we are 100% behind him, we want him here and we love him. Chelsea fans take a lot of stick generally but to a man last night towards Jose, they were different class!